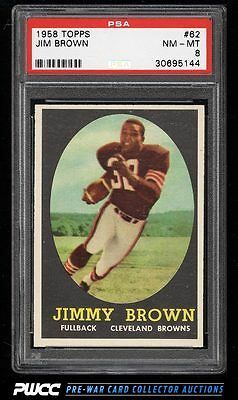 Among the premier rookie cards in the hobby to own in high grade. Very rarely seen in condition better than EXMT/NRMT. Sharp and well framed right to left. Very few signs of circulation throughout. One of nearly 17,000 cards, lots, and sets up for bid in our 8th Auction of 2016. Click on the link above to view the other PWCC auction lots.